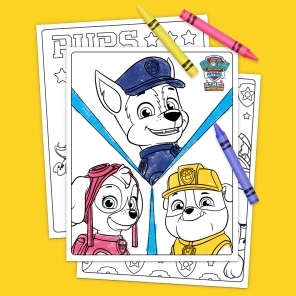 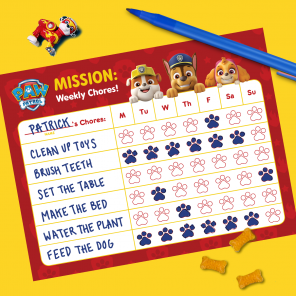 This pup-tacular printable game gets kids up and moving! 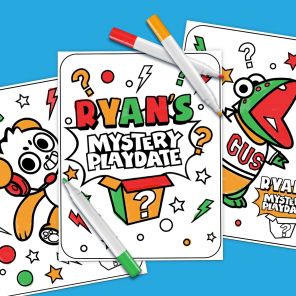 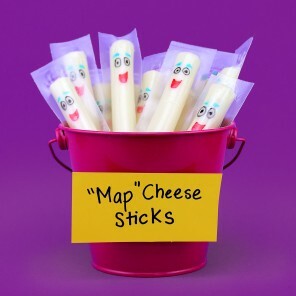 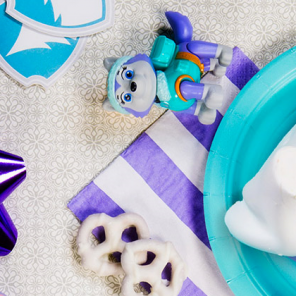 This activity is perfect for your child’s birthday party or for a family fun night. 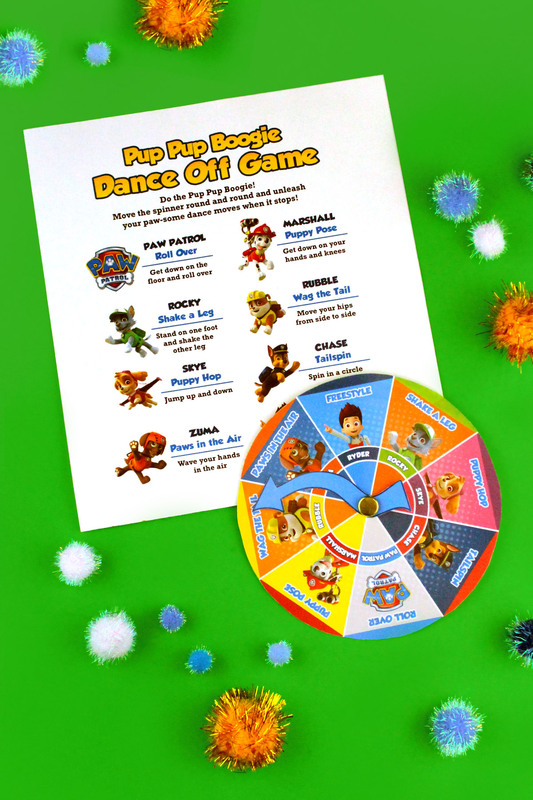 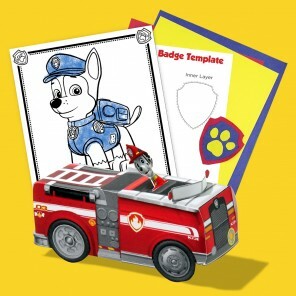 Follow the instructions in the printable below to craft a game that will get their tails wagging.